» A Complete Guide to Base Layers For Hiking: What’s Needed? A Complete Guide to Base Layers For Hiking: What’s Needed? Hiking is a great activity to be taken up as a hobby or a sport. When you go on a hike, you end up coming back refreshed, energized and rejuvenated. It is a great exercise and allows you to bond with nature by being outdoors. 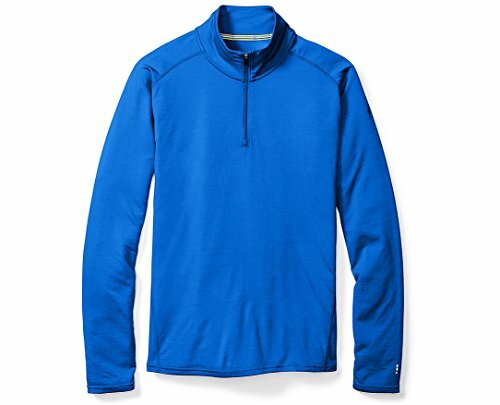 When to buy Synthetic Base Layers? When to buy Silk Base Layers? 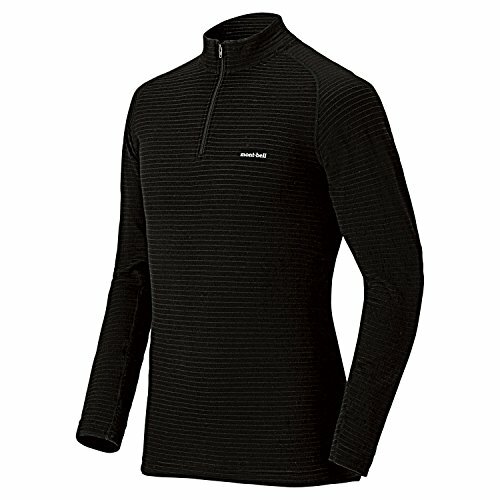 When to buy Wool Base Layers? 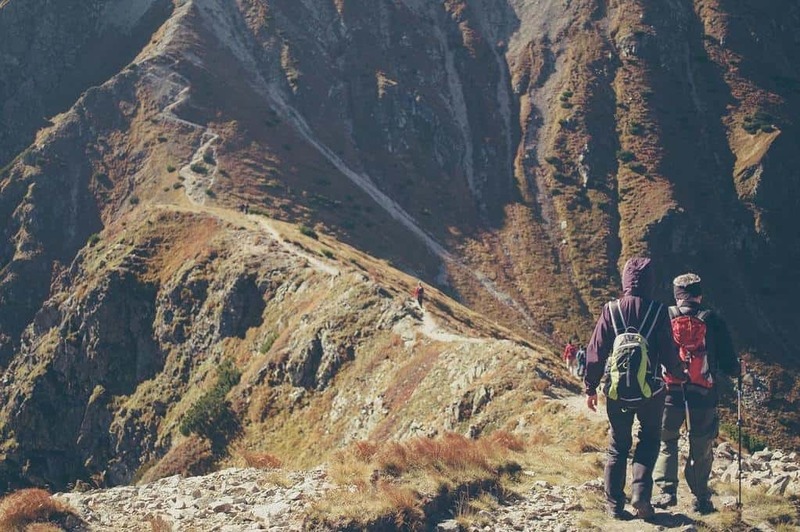 Hiking has many benefits that will encourage you to take it up as a hobby. It is a great cardio workout that doesn’t feel like a workout. You get to enjoy outdoors. Calm your mind with the sights, sounds and smells in nature. Bring improvement in blood pressure and blood sugar levels. It gives you a chance to connect with yourself if you are going solo, and a chance to socialize if you are going in a group. Doesn’t need too much of preparation to go on short trips. On the other hand, all that planning is exciting when you are headed out on an extended trip. 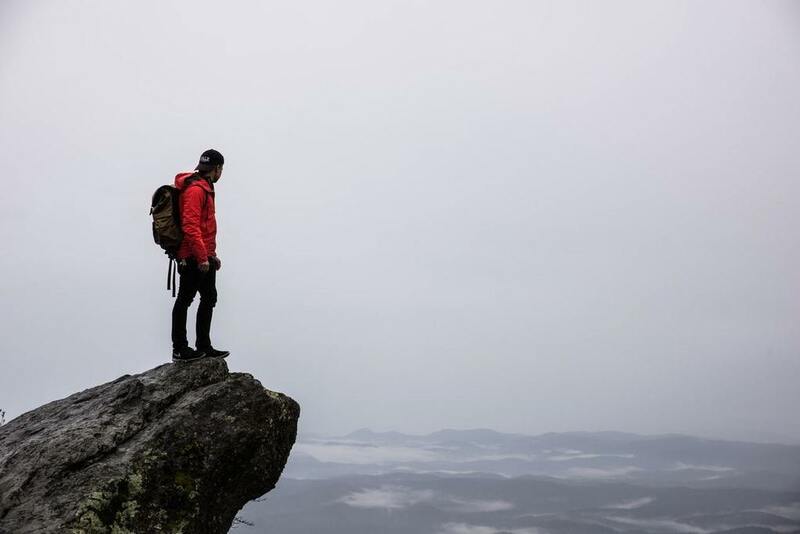 While hiking short distances can be done closer to city limits and can be fit into a normal day without a lot of planning, people who hike as a sport and passion put in a lot of effort and preparation into the activity. Multi-day trips require a lot of planning and preparation. There are travel routes to be chalked out, camping arrangements to be made, weather conditions to be checked, food and ration to be carried and a million other small things to take care of. 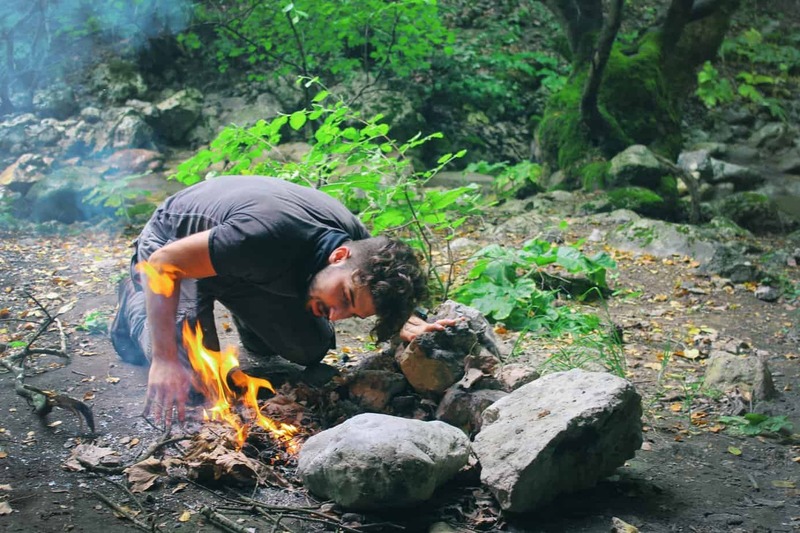 Here is a basic list of things that you would need while hiking. For a short trip, you will not require all of them, but for a long hike, you should definitely try to carry all these things. While going on short day-trips, lasting about an hour or two at most, it is easier to just wear your workout clothes and start. This is undoubtedly one of the biggest influencing factors while deciding on the clothing to wear outdoors. Warm weather calls for light clothing, while heavy clothing is called for when the weather turns cold. Steep and long trails mean a lot of heat and sweat generated by the body, which may not be handled well with heavy clothing, even if the weather is cold. On the other hand, if the weather is warm during the hike, but goes south while camping, lightweight clothing could spell disaster. A point to think about here is how much load you can carry. Most hikers prefer to carry light during travel, so striking a balance between having enough clothes and optimizing the weight of the backpack becomes important. Think about how often you will be hiking, and the conditions you would be under. If you take hiking trips regularly, it makes sense to invest in good pieces of clothing that work under different conditions. Layering is nothing but wearing multiple pieces of clothing one beneath the other, depending on the weather and the activity to be performed. Layering helps with preserving body heat or allowing it to cool down, as the conditions may be. It protects the wearer from either being too cold or too hot. The layer closest to the body helps with managing moisture (sweat) on the skin. An ideal base layer is something that helps in getting rid of the sweat quickly while maintaining the body temperature at an optimum level. Acts as an insulator to retain body heat, typically garments like fleece or down jackets. It is important to choose the correct middle layers. A good middle layer will trap the warm air close to the body and help in keeping the body temperature at an optimum level. Middle layers typically repel water and are made of breathable material. They should be able to expel the moisture that the base layers pull out from the body. The problem with down is that they can retain odour and they get cold when wet. However, they are durable, lightweight and non-bulky. Wool is the best to maintain body temperature, but they can add a lot of bulk. Synthetics are durable, help with wicking, but they are not too great at keeping warm. The outer layer helps with protection from conditions like rain, snow, and heat. These pieces of clothing repel water and are made from breathable materials. Typically, it should be lightweight, durable, waterproof and should be able to protect under windy conditions. The base layer is the only layer that is worn constantly. The outer and the middle layers can be worn or removed according to the weather conditions, and the body temperature. Therefore, it is important that the middle and outer layers are lightweight, compressible and easy to carry around. Wicking is the process of drawing away moisture from the skin. Sweat is absorbed into the base layer fabric, which is then removed by evaporation. When it is cold, moisture on the skin can rob the body of the heat, sometimes to the extent of causing hypothermia. If there is a lot of moisture on the skin and it is not removed quickly, it can lead to very painful chafing, especially around the thigh area, and the area where the backpack rests against the back. When it is hot, evaporation of sweat helps in transferring the excess heat from the body to the environment, keeping you cool and comfortable. Hence, wicking is a necessary process and choosing the right fabric to quickly remove sweat from the skin and keep the body temperature at a comfortable level is very important. Abrasion is the wear and tear that occurs in the fabric because of movement while wearing it. It can also happen because of snagging of the material on sharp objects, or general weakening of the fibres in the fabric. Generally, if the wicking capacity of the fabric is not high, then the moisture that gets absorbed into it can lead to abrasion. Lower wicking capacity usually means faster wear and tear of the clothing. Base layer helps with wicking which allows the body temperature to be maintained at optimum levels. Help prevent physical discomfort like feeling hot, cold and prevent chafing. 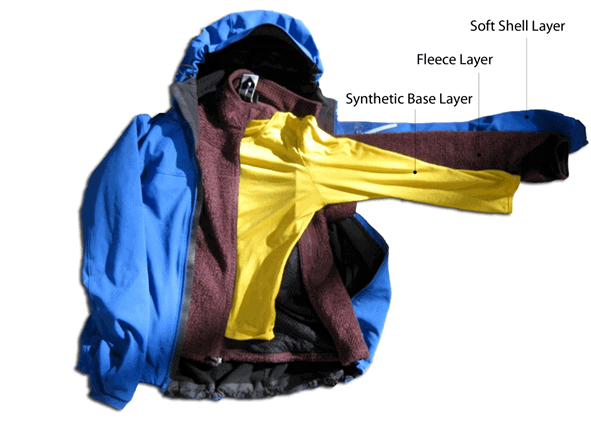 Base layers made of fabrics like nylon, polyester, nylon etc. fall into this category. Synthetic base layers are best suited for warm weather, as they are not very good at holding the heat in. It is not easy to wash off odours. These fabrics hold stains and it is difficult to clear them. If you have budget constraints. If you know you will not be using it under extremely cold weather conditions. If you know that there will be vigorous activity involved. Look for brands with antimicrobial treatments, as they tend to hold on to body odour a lot lesser. Silk is an expensive material, but it is very soft, luxurious and non-bulky compared to other materials. It is very good at holding in heat, making it suitable for cold weather. Wicks away moisture slower than synthetics, but it still works well. Difficult to maintain, as the material is delicate and prone to abrasion. Not too suitable for warm weather as it tends to hold in the heat. When you will be hiking in cold weather. Comfort is of utmost importance. If you know that the trail you will be following is easy. If you will be camping under cold conditions. Look for brands which have additional treatment to help with faster wicking process. Typically, Merino Wool is used in making base layers. This variety of wool is fine and does not irritate the skin, as compared to normal wool. Can be used in both warm and cold weather. It is naturally anti-microbial, does not retain body odour. Does not let heat escape easily, even when it is wet. Delicate, though not as delicate as silk. When hiking under cold weather conditions. On easier trails, where there is a lower risk of abrasion. On extended trips, where a single base layer would be used for a longer duration. To help reduce abrasion, a lot of brands are mix synthetic fibres with wool, making it more durable and quicker to dry. These are better than 100% wool fabrics. Ultralightweight – Very thin fabric, best suited for warm to mildly cool weather conditions and for high-intensity activity. Provides very high wicking ability. Lightweight – Thin fabric, slightly heavier than the ultralightweight category, suitable for moderately cold weather conditions and high to medium intensity activities. Provides good wicking capability. Midweight – Thicker fabrics, suitable for the very cold weather and low-intensity activity. 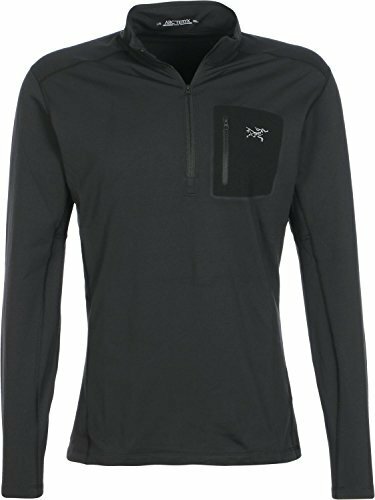 Provides moderate wicking capability and offers some protection from wind. Heavyweight – Very thick fabric with low wicking capacity. Suitable for freezing temperatures. Provides very low wicking capacity. Best suited for camping under low temperatures. Carry the appropriate number and types of base layers, based on the activity level, duration and weather conditions. Change your base layer as the conditions demand. For example, don’t wear heavyweight layers when you are navigating a particularly steep part of the hike. Dry your base layers, as and when possible. You dry them out by wearing them while sleeping or hanging them out to dry in windy or freezing condition. Once you are back from the hike, clean and store them as specified by the manufacturer. Most often than not, regular laundry detergents damage these clothing and need special detergents. Silk clothing may need to be washed by hand, as washing it in the machine may lead to shrinkage, tearing and fibre damage. Use appropriate water temperature setting to wash.
Use appropriate drier settings to dry. Most often than not, manufacturers recommend air drying base layers to protect the delicate fabric and to make sure that the shape is retained. It is important that the base layers fit correctly. A loose fit may work in warm conditions by allowing enough space for excess body heat to escape. However, under cold conditions, it will let precious body heat escape, leaving you cold and clammy. Similarly, a snug fit in cold conditions is appropriate. But, under warm conditions, then fit will not let the body cool down correctly. Choose a fit which is neither too tight nor loose. Base layers should be chosen in such a way that the fit allows you to move freely without restricting your movements, while at the same time, it is close enough to the body without causing discomfort. Weather Constraints – Synthetics for warmer weather and wool for colder ones. Silks can be used for camping where the risk of wear and tear is low. Activity Level – Use lightweight and ultralightweight layers for intense activities and warm weather, and heavier variants when the weather is cold and the activities are not intense. Correct Fit – Choose the layers in such a way that it fits you correctly without causing discomfort in terms of maintaining body temperature, restriction in movement or chafing. For most parts, synthetics and wools will serve the purpose of wearing a base layer very well. Synthetics are more economical compared to wool and are easier to care for. However, wool will offer more protection under harsh weather conditions. Silks feel good on the skin, but apart from this, both synthetic and wool should be able to do the job. Taking care of your clothing correctly as per the manufacturer’s instructions is important to preserve them for long and in a good condition.